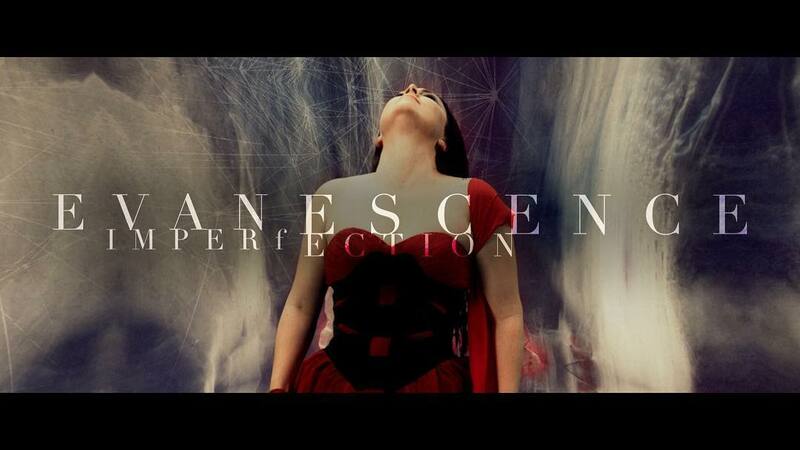 AMY LEE – "Speak To Me" | Amy Lee Net // Your Source for all things Amy Lee! Synthesis Live with Orchestra, filmed on our tour by the one and only Paul Brown and mixed by @DamianYeahYeah, will be available on DVD/Blu-Ray/Digital on 10/12. Lost Whispers is a compilation album by American rock band Evanescence. 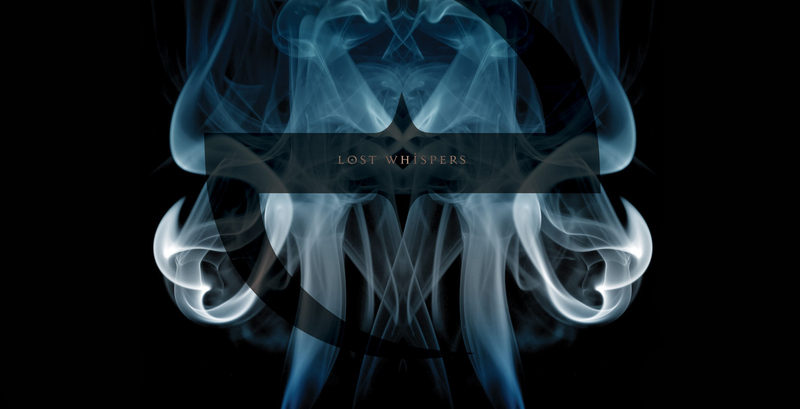 Reissued 'Lost Whispers' On Vinyl For 'Record Store Day'. 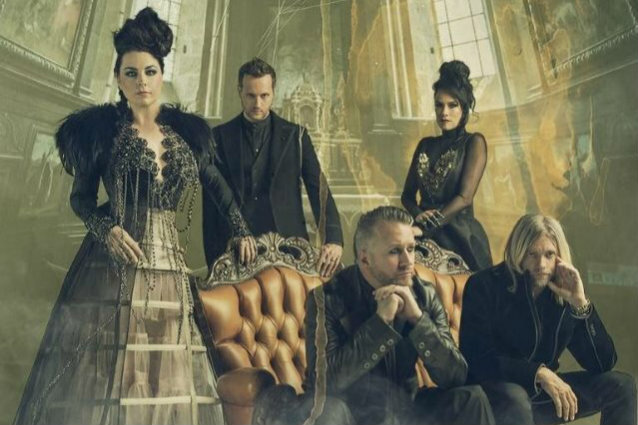 Evanescence return this fall with Synthesis, their fourth studio album, slated for a Fall 2017 release. The group today, August 14, announced the “Synthesis Live” tour will launch this fall beginning October 14 on the west coast. 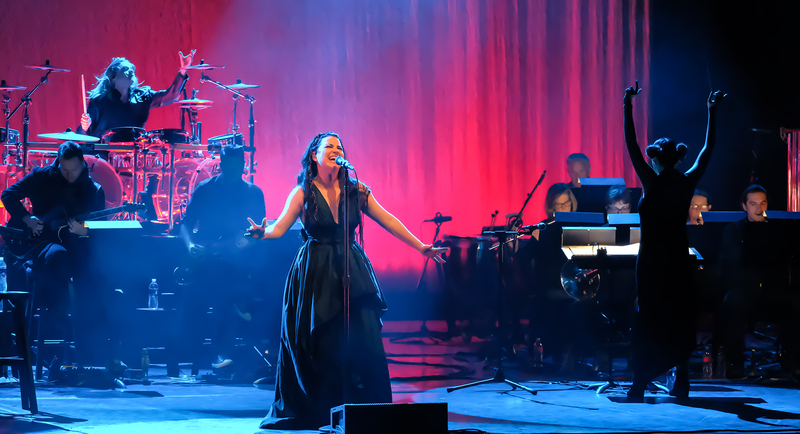 Like the album, “Synthesis Live” will feature a re-imagining of some of Evanescence’s best-loved songs with the spotlight on full orchestra, electronics combined with the band and Amy Lee’s virtuoso piano and voice. The track is the lead single and one of the new songs from album ‘Synthesis’ – a reworking of some of the band’s best-loved tracks performed with a full orchestra and electronic elements. ‘Imperfection’, is an emotional moment dealing with suicide and depression. 1 year ago by amylee Well it was supposed to be more of a combined effort but Jack just ate all the decorations and dyed his hands red while I made these. Happy Holidays! Javier Antonio Verdugo Hidalgo on Photo Gallery has reached over 100k views! Amy Lee Fans is owned and run by Justin. It is in no way affiliated with Amy Lee, Evanescence or any one associated with them. This is a site ran by fans for fans. All content copyright Amy Lee Fans unless stated otherwise. 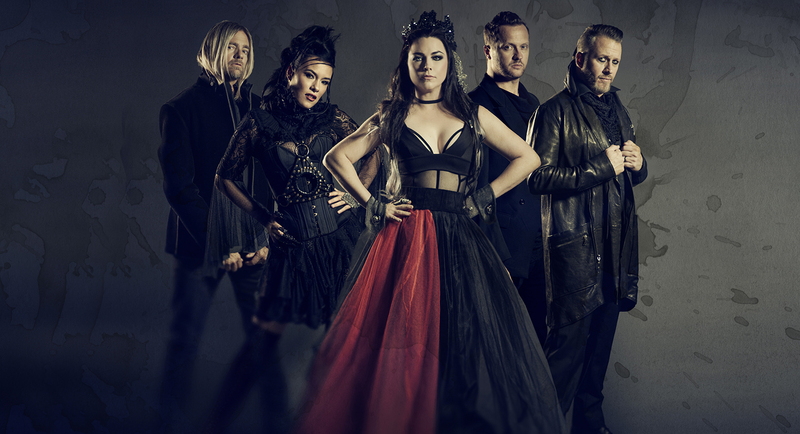 Music copyright Evanescence and photos belong to their respective owners. Amy Lee Fans is formally known as Amy-l.net which was re-opened in 2017 under a new domain name.